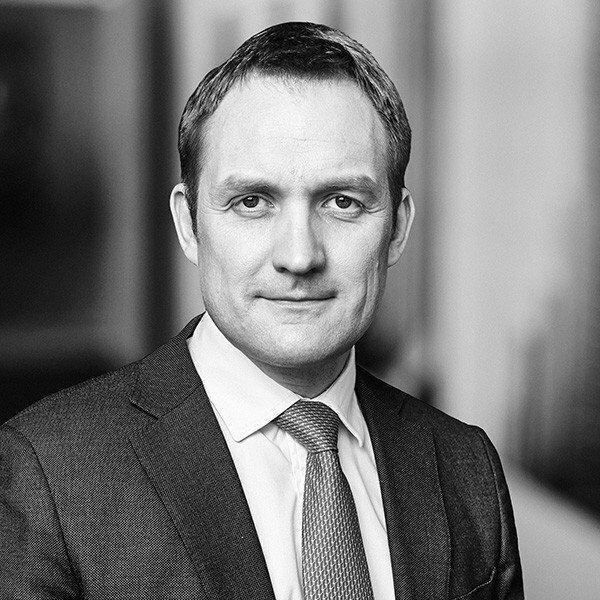 Simonas (born in Lithuania in 1977) joined BaltCap in 2005 and is responsible for its operations and investments in Lithuania. Simonas’s involvement in current portfolio includes Ecoservice, FCR Media and InfraCap/Kelprojektas. He was involved in Daily Service, Voira and Depo DIY prior to their exits. He previously served as the director of corporate finance at Suprema/Evli (since 1997) where he took a lead advisory role on a number of major transactions in Lithuania. Simonas is a founding board member of the Lithuanian VCA. He is an EMBA graduate from INSEAD.